Salt Town Studio has tons of free digital scrapbook kits and packs. 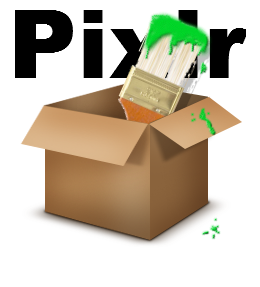 Read the DigitalOutBox review of Pixlr HERE. Pixlr.com is a free online editing software that works like an archaic Photoshop Elements. 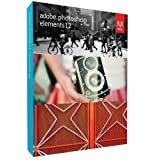 Our designers use Photoshop Elements - It's an inexpensive alternative to actual Photoshop and you've seen what we can design with it. There are tons of tutorials on it also. This is our A++ tip if you're going into digital scrapbook design or if you're an avid digi scrapper.